30% off! 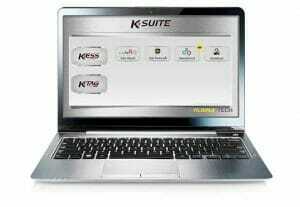 Save 500 Euro on the KessV2 OBD tuning tool. Why we like it - The Kess can tune over 6000 vehicles and probably has the largest selection of tuneable vehicles through the OBD port. Due to the price, the simplicity of the tool, the reliability during reading and writing and the number of vehicles that the KessV2 can tune it is our preferred tool for first-time users. 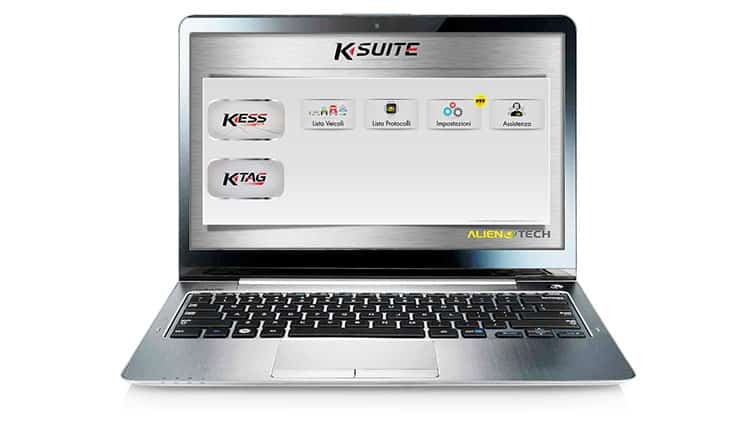 Services that can be offered with the KessV2 - With the Kess V2 chip tuning tool you can read and write tuning files through the OBD port of the vehicle. 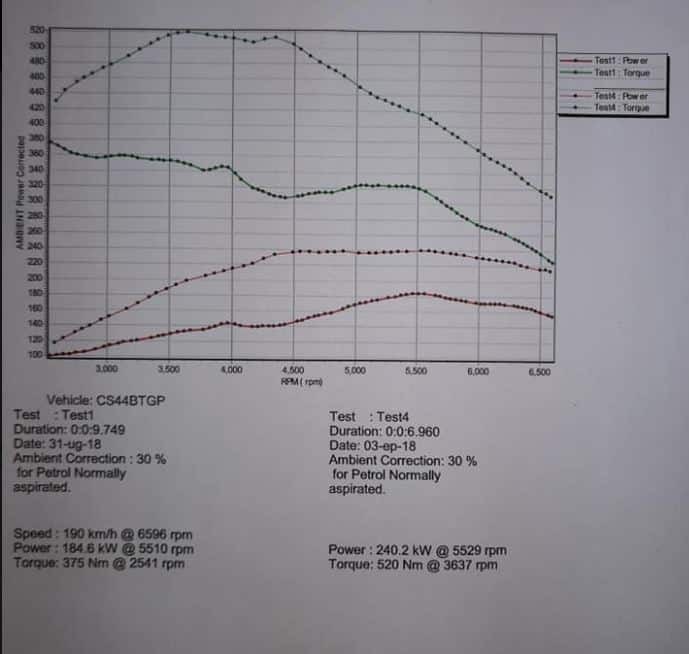 Once you are able to read and write tuning files you can offer services such as performance tuning, custom tuning, DSG tuning, and DTC deletes. For more information on the service you can offer please visit our service page. The KessV2 is one of the best remapping tools on the market. It can be used to reprogram the ECU and DSG gearboxes on most cars, bikes, tractors, and trucks. Although the Kess V2 is our preferred tool for OBD tuning, there are a few critical factors to consider before purchasing a chip tuning tool. Some of the factors that you should consider are discussed below. Master VS Slave - The main difference between a master and slave tuning tool is access to the chip tuning files that the tuner has once the file has been read from the vehicles ECU. When you read an ECU with a master tool, you can open the actual file and make adjustments on the stock files of the car. With a slave tuning tool, you can read and write tuning files to a car, but you cannot adjust the tuning files yourself - only your master can. If you want to change the tuning file yourself, you will need to buy a master Kess tuning tool that starts from 4 500 Euro. If you find a tuner that you trust you can buy a slave tuning tool (starting at 1500 Euro) from a master who will then supply you with chip tuning files for the cars that you plan to tune. Should you buy a slave tuning tool, you can still send still send your master specific requests that the master can tune for. 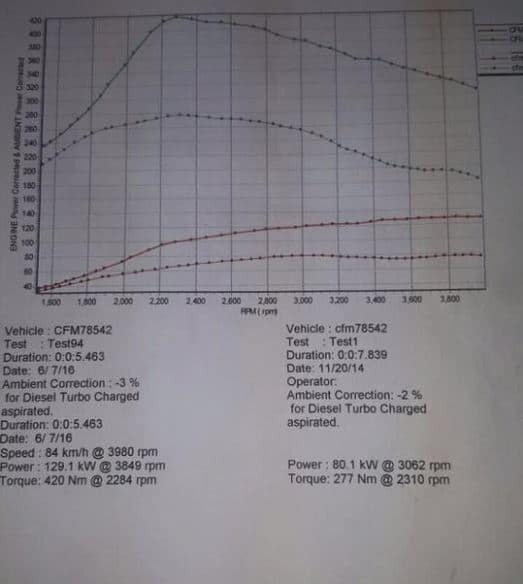 With a slave or master tuning tool, Tuned2Race can supply you with dyno tested tuning files for all the vehicles that the KessV2 can or any other tuning tool can read. 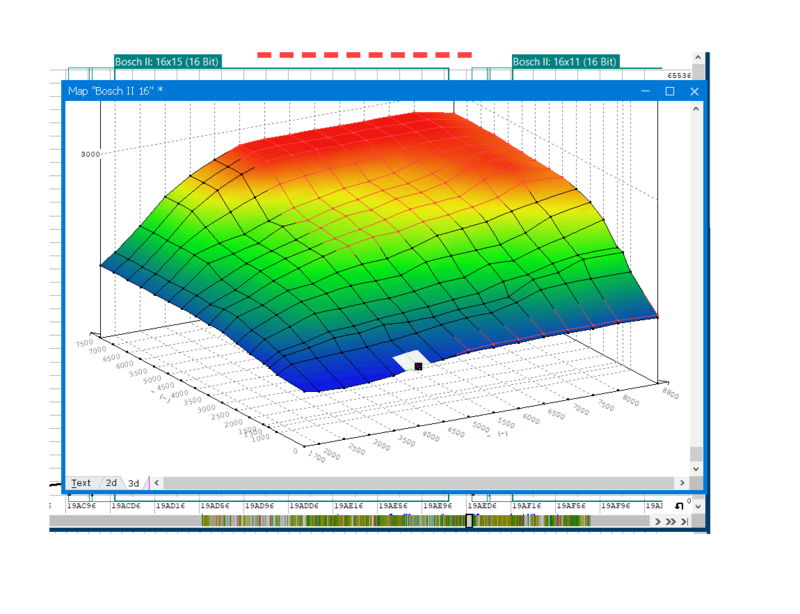 Protocols - In essence, the protocols function as a license for chip tuning tools. The most basic version of the Kess starts with a protocol or license for cars and bikes. Tuners can then add protocols for trucks, agricultural vehicles or boats if they want to tune those specific vehicles. Yearly License - The annual license fees of tuning tools varies from 400 - 1500 Euro per year depending on the chip tuning tool that you purchase. The KessV2 slave has a license fee of 600 Euro while the master tool has a license fee of 1500. The licensing fee of the tuning tools allows the tuner to receive the latest updates of new vehicles and is for the support that tool companies provide. There is a relatively new tuning tool on the market called the Autotuner which doesn't require any licensing fees. The Autotuner is an excellent tuning tool, especially when it comes to the tuning of the newer model through the OBD port. However, if you a are looking for a combination of old and new vehicle tuning through the OBD port, the KessV2 is one of the best OBD tuning tools on the market. To read and write tuning files with the KessV2 is a relatively simple and straightforward process. 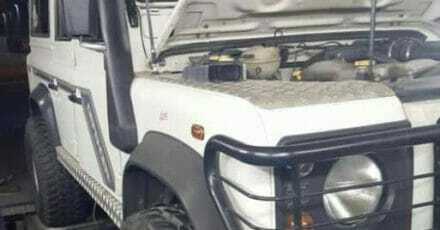 The Kess connects to the vehicle through the OBD port of the vehicle. Once the KessV2 is connected the OBD port of the vehicle, the tuner can follow simple onscreen instructions to read and write chip tuning files. It usually takes about 5-15 minutes to read and write chip tuning files. However, some vehicles require up to 60 minutes to read or write the chip tuning files. 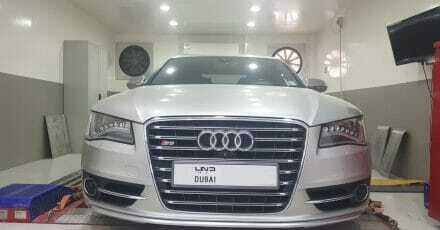 Once you have the tuning tools, tuning files can be requested from Tuned2Race. For the tuning files that we offer, please visit our services page. Tuned2Race can supply new tuners with tuning files for cars, bikes, trucks, agricultural vehicles, and boats within 15-60minutes. 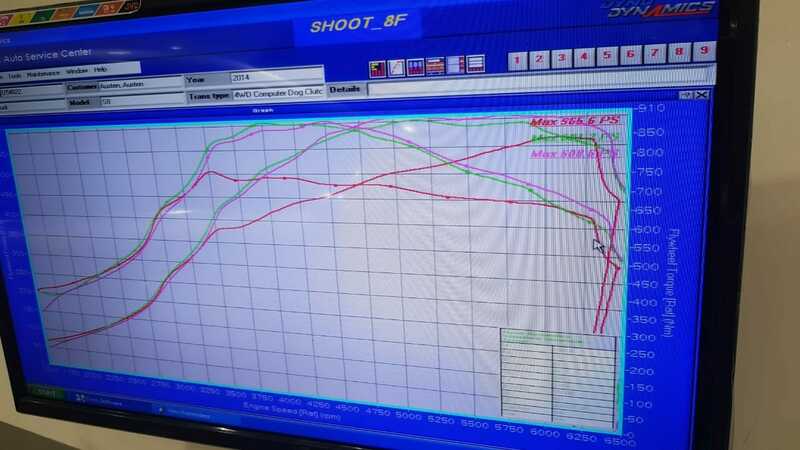 For any tuning tool that is bought through Tuned2Race, we will offer free support to get the tuning setup and running. One of our staff members can also provide support to new tuners through Teamview of Skype. The reason why we prefer the KessV2 is the simplicity of the reading and writing process. 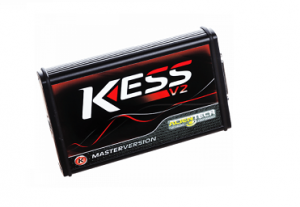 The Kess V2 provides clear onscreen instructions that the user can follow to read and write ECU tuning files removing the need for advanced training. Using the Kess is a simple and straight forward process that should not take a new users more than a couple of hours to master. For reading and writing files - For reading and writing chip tuning files, chip tuners require a PC and a vehicle battery charger. The technical specifications of the PC are not very high. However, we strongly recommend a PC with good battery life and a PC without too many other programs. 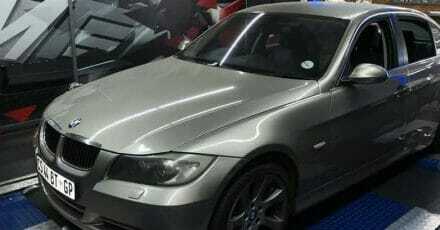 Should anything interrupt the reading and writing process, the tuning process can damage the vehicles ECU. We prefer to use a dedicated PC for our tuning to ensure that there are no interruptions during the reading and writing process. The second important tool that you need is a vehicle battery charger. As the reading or writing process can be up to 60 minutes, some cars require a charger to ensure that the battery doesn't go flat during the process. Should the battery of the car go flat, the reading or writing process can corrupt the vehicles ECU. We recommend all new tuners always use a battery charger to ensure that the vehicle's battery stays above 12.7v. Testing cars - After tuning it is very important to test the vehicle to ensure that the modified file will not damage the vehicle. Most tuners use a live data logger to read live car data from the vehicle. Depending on the type of vehicle that is being tuned some vehicles might require different tools to read the car's data. 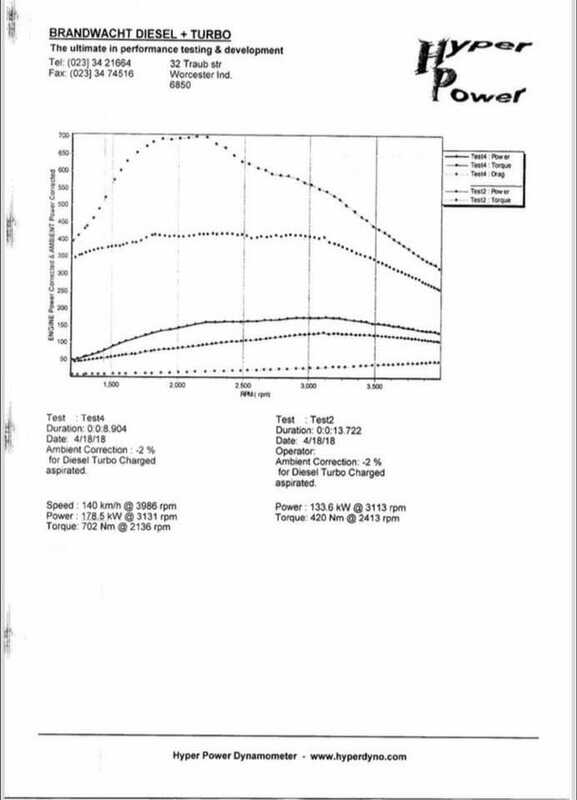 Generally speaking, tuners will require a 4th gear logs from 2000-6000 RPM to ensure that the tuning setup on the car is accurate and correct. A second important tool is a tool to read fault codes on vehicles. Should the modified not increase the performance as expected, the tuner might request fault codes to try and identify the problem.